Robert Ficken is a well-known historian with several books to his credit. 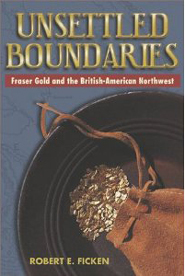 Among them are WashingtonTerritory (2002) which has been lauded as "the definitive economic and political history of territorial Washington" and Unsettled Boundaries: Fraser Gold and the British-American Northwest (2003). 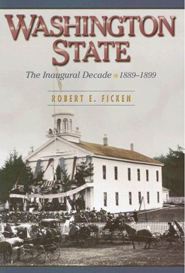 Ficken's most recent work is Washington State: The Inaugural Decade, 1889-1899" (2007) in which he covers the first decade after the state formally entered the Union. 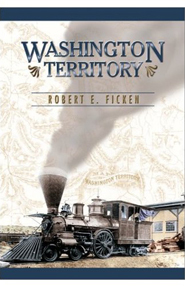 All of Ficken's books, although scholarly, are of interest to anyone eager to know more about the history of WashingtonState. For a complete list of his publications go to http://www.amazon.com/Robert-E.-Ficken/e/B001HP9H60/ref=ntt_athr_dp_pel_1 .